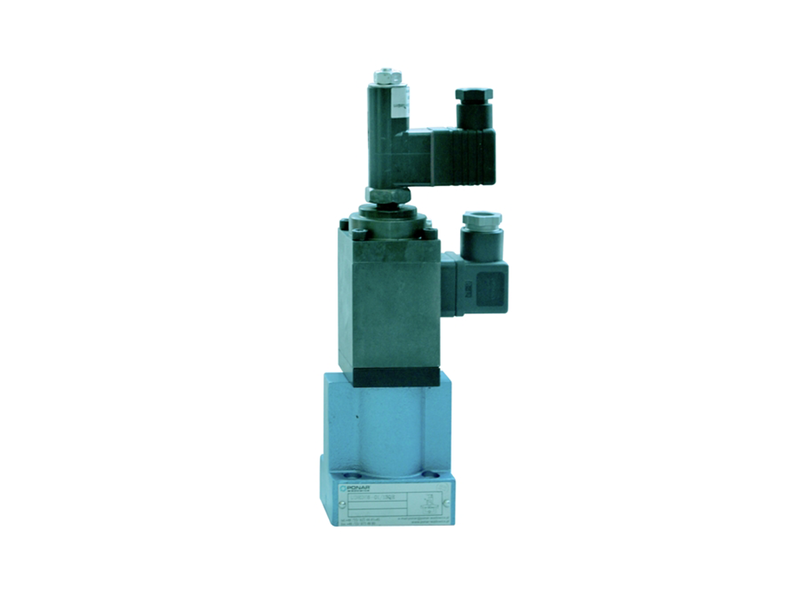 Proportional flow regulators electric controlled type UDRDE6 are used to control fluid flow in one direction and allow free flow in the opposite direction independent of the pressure. The flow regulation is a function of initial current. Electronic amplifier type 30RE11 or similar serves to control the regulator.